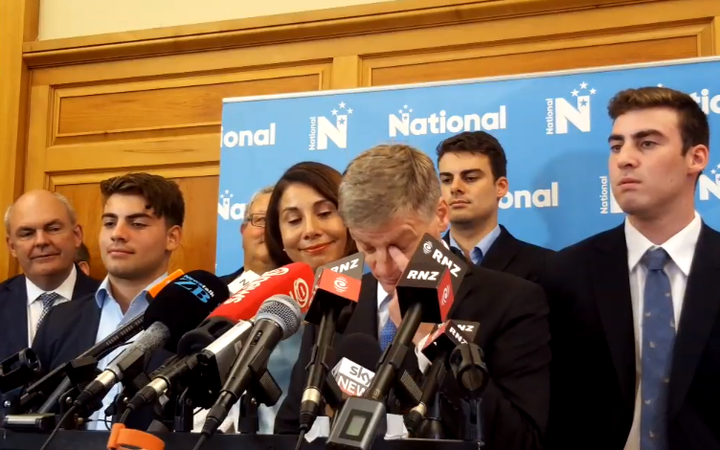 After months of speculation, the fate of National Party leader Bill English was finally confirmed today as he announced in a press conference – flanked by family – that he would no longer lead Parliament’s largest Party. Not only would he be stepping down as party leader, he would also be resigning as an MP which ends a 28-year career as a public servant. The move may surprise many given that the National Party recorded a strong performance in the 2017 general elections, winning 56 seats and retaining their position as the largest single party in Parliament. Failure to secure an outright majority meant that National had to rely on securing a coalition agreement with the New Zealand First Party, who decided to support the New Zealand Labour Party instead. That decision relegated the National Party to the opposition benches, and English – who served as Prime Minister for ten months before the election – became Leader of the Opposition. Nonetheless, his campaign was lauded to be formidable and was lauded for stemming the late surge of support which Labour were experiencing with their rock-star leader and eventual Prime Minister Jacinda Ardern. Despite the good work, English’s future as party leader was always in question given the internal politics evident within the National Party. While impressive, his performance was a far cry from the seemingly invincible reign of his predecessor Sir John Key. There was reportedly a lot of discontent within the National caucus after their fall from government, and many high-profile caucus were rumored to be lining up to replace English. Observing the behaviors of these National MPs in Opposition gave weight to these speculations, with many of them resorting to grandstanding and evidently desperate for media attention in the lead-up to today’s big announcement. 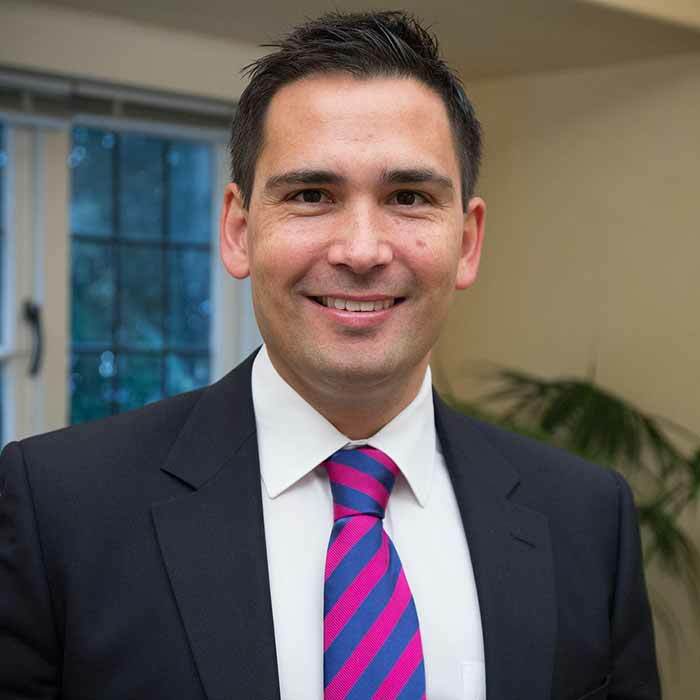 Take Simon Bridges for example, MP for Tauranga and Opposition Leader of the House, who has been more vocal in the Debating Chamber recently than during the previous government. He was greatly involved in exposing that gaffe by the Labour Party during the first day of the new government, when the latter did not have the numbers to confirm Trevor Mallard as House Speaker. It was largely seen as a humiliating start of the new Labour-NZ First government, and a clear political win for the National Party – with Bridges taking a prominent role in that entire fiasco. Aside from that, his profile is also similar to that of John Key’s – youthful but not inexperienced, given the plethora of portfolios he has held in the previous National government. 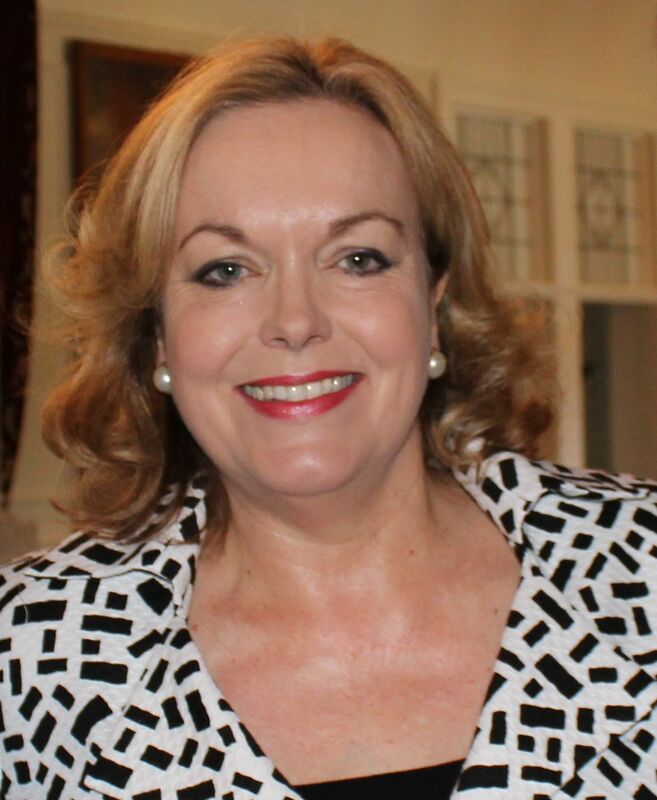 Many pundits are placing their bets on the veteran MP from Papakura, Judith Collins. Her reputation as a hard-hitter is well-known, even giving her the moniker – “The Crusher” – and would appeal to die-hard National voters who were put off by Bill English in the recent election. However, she could also be considered too polarizing for the “soft” National voters and her notoriety among non-National voters might energize their support for rival parties thereby strengthening National’s competitors. Collins is clearly the most experienced performer among the potential successors being floated for the leadership role, but the string of controversies she has suffered in the past could also make her a risky choice. 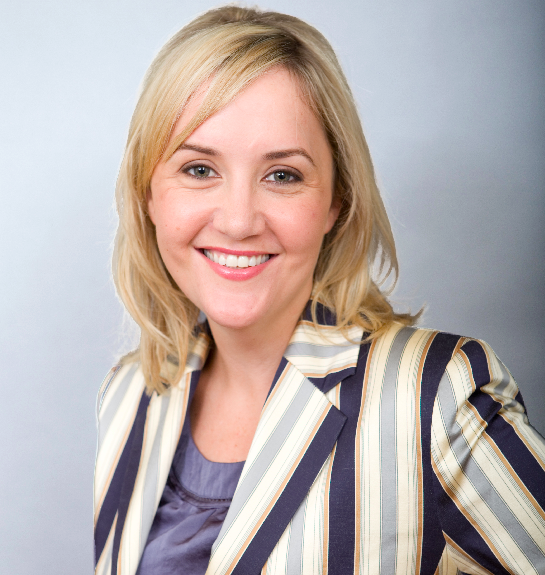 Among the names mentioned to replace Bill English who has both the fresh-faced aura to appeal to younger voters, the experience necessary to gain the confidence of existing National Party patrons and is relatively scandal-free to avoid any political smear campaigns is Nikki Kaye – the MP for Auckland Central. She was a prominent member of John Key’s Cabinet, serving as Minister for the Youth, Civil Defence and ACC before taking on the major portfolio of Education which she held for five months until the ascension of the new government in October 2017. Interestingly enough, Kaye also holds the distinction of having beaten current Prime Minister Jacinda Ardern twice in the Auckland Central electorate contest. 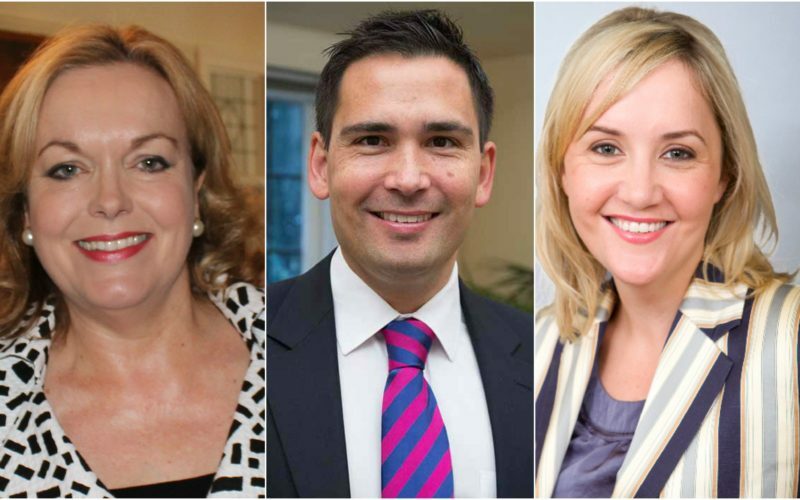 As part of the criteria political observers expect from the eventual National Party Leader is their ability to go head-to-head with the very popular Labour Party leader – Nikki Kaye has empirical evidence to prove that she can. She seems to be the ideal option, but Kaye is also known to be among the most socially liberal National MPs. Her personal values would undoubtedly clash with the older generation of National Party supporters, who hold conservative or “family” values. It is also worth noting the large number of socially conservative MPs within the National caucus, which could present problems as to how their Party would vote on key issues such as the euthanasia and medicinal cannabis bills – or if they would support her bid for the Party Leadership at all. 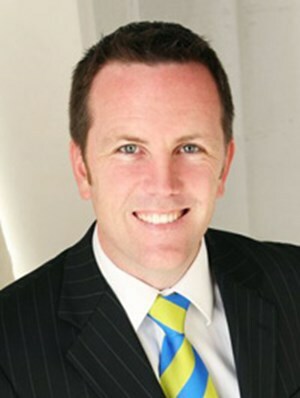 The potential “dark horse” in this Leadership race has been frequently identified as Tamaki electorate MP Simon O’Connor, who raised his profile among conservative social values voters with his fierce stance against David Seymour’s euthanasia legislation but his reputation as a staunch Roman Catholic conservative could potentially repel “soft” National voters or even the “middle-of-the-road” National Party faithful who expressed deep disgust at him comparing euthanasia to suicide. Hence, the more fitting candidate to assume the “dark horse” label is Rodney electorate MP Mark Mitchell. Given the very strong majorities he has recorded in the past three elections he has contested in, it is a surprise why Mitchell’s name has not been mentioned more often as a potential National Party leader. His profile makes him formidable: he has been a frequent member of Cabinet holding portfolios such as Defence, Land Information and Statistics. Mitchell was a former police officer and also served time as a private contractor in Iraq, which he could use to appeal to “tough-on-crime” voters. Rodney MP and former Minister of Defence, the Hon. Mark Mitchell, speaks to the media and flanked by former Prime Minister Bill English and current Deputy PM Paula Bennett. The high-profile Mitchell enjoys in the rural electorate of Rodney would bode favorably well with regional National voters, particularly those who would be potentially put-off with having another Aucklander as their party leader. Not to mention that he boasts of having National Party blood in his veins, given that his grandfather – the late Hon. Frank Gill – was a former National MP who served as a Cabinet Minister under former Prime Minister Robert Muldoon. Despite all that, Mitchell’s lack of prominence among his Caucus peers and his lack of profile outside his Rodney electorate makes his chances of being National’s next leader to be relatively slim. 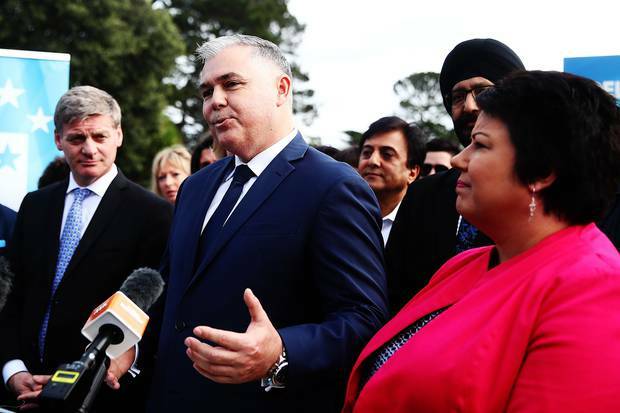 The other names being touted such as Amy Adams, Jonathan Coleman and especially the current Deputy Prime Minister Paula Bennett all surpass him in the pecking order and undoubtedly have significant chances of being picked as the eventual successor. However, politics is a place where there are next to no guarantees; in National Party politics, it is even more unpredictable. It is hard to pinpoint who the replacement for Bill English will be, when John Key stepped down he had publicly announced his support for the former to replace him which made the succession expected. This time around, English is mum on who that person might be. While pundits are immersed with discussions on the “right” person to replace the former MP from Gore, it also begs to be asked if replacing him at all was a right decision. After all, the man commanded a strong result in the 2017 elections and still got replaced – if winning votes isn’t enough to make one a viable National Party Leader, then it is really difficult to ascertain what the next Leader should be like.